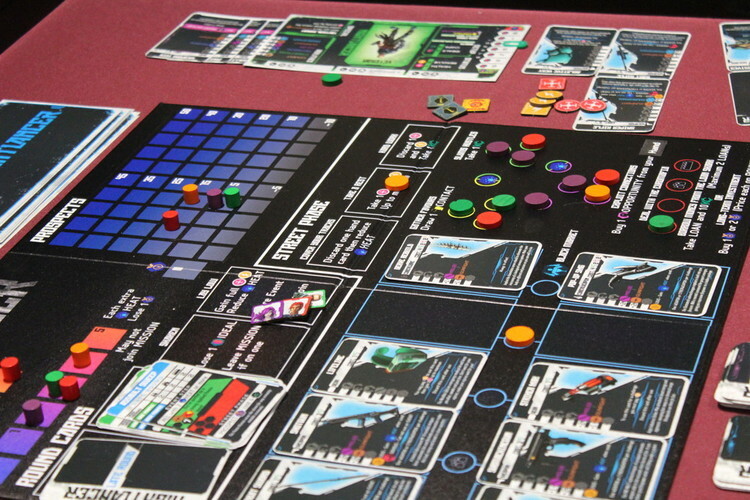 I have written about many games from exhibitors of this year's UK Games Expo in the last year, many games will available to buy or play over the weekend. Obviously these are companies I have spoken to in the past and I am hoping to meet many new ones this year too. Adversity are bursting on the scene with their first game Nightlancer, which has clearly been some time in the making. Walkthrough coming soon. Big Potato have been around a while and continue to produce fun casual games for all ages. 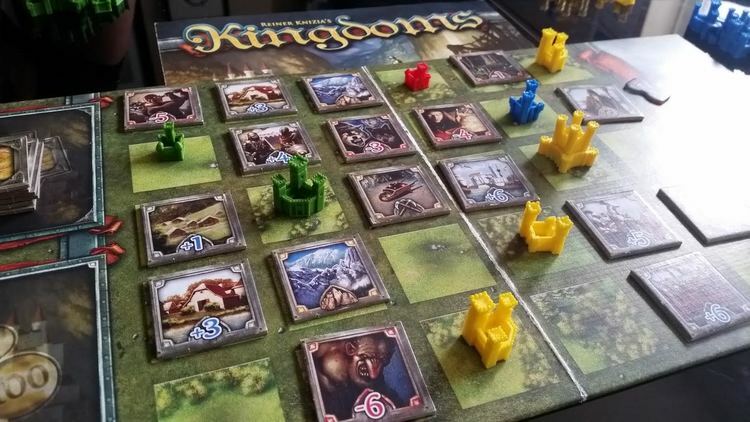 Blue Orange has a huge hit with Kingdomino at UK Games Expo last year, followed by Photosynthesis at Essen. With another of their games, Panic Mansion, being nominated for Kinderspiele award this year. I caught up with them Spielwarenmesse in February and saw plenty more in the works, I am really looking forward to seeing what their next hit is going to be. With Ice Cool being Brain Games' huge hit with adults and children alike and the winner of Kinderspiel des Jahres 2017, and it's sequel Ice Cool 2 will be being demoed over the weekend. They continue to bring us quality games such as Doodle Rush, Game of Trains and Om Nom Nom. 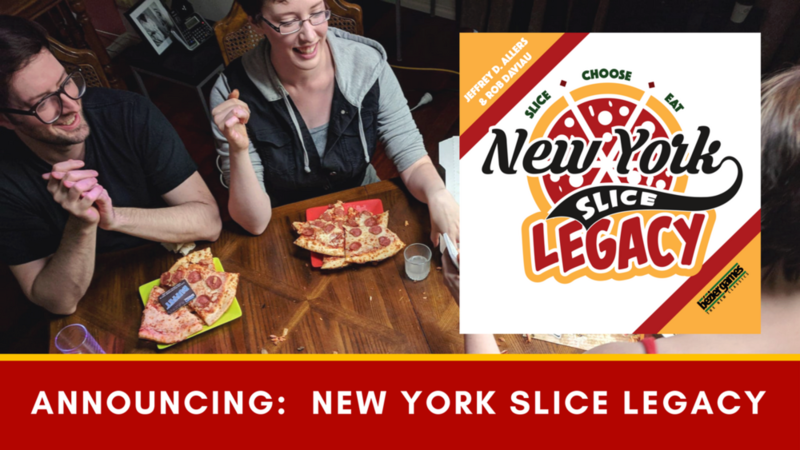 Mostly known for their One Night range, they are also known for their big box titles such as New York Slice and Castles of Mad King Ludvig. Having created a thinky Pizza game I can't wait for a vegan doner kebab worker placement game. They will be releasing their first game, Last One In through Kickstarter in the build up to the Expo. This local (Brighton based) designer is one to watch. A full walkthrough is coming soon. Devir has something for every with a full range of games from lightweight card games to euro-games. Looking forward to seeing their re-issue of Phil Walker-Harding's Dungeon Raiders. We had the pleasure of meeting these awesome guys at Spielewarenmesse, play their prototype of Darwinning! ahead of it's fulfilment through Kickstarter. We played their prototype and the version going into production is stunning. Also check out the dungeon crawler Perdition's Mouth which is on it's 2nd Edition and of course Tiinaliisa's dwarven persona. 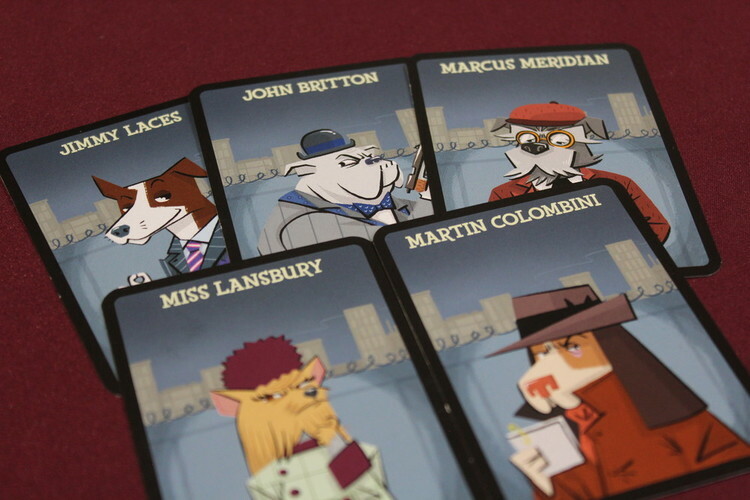 Re-launching on Kickstarter soon, this is their 2nd appearance at UK Games Expo. Grab a demo of this vehilcular game of mayhem, but don't crash and burn. 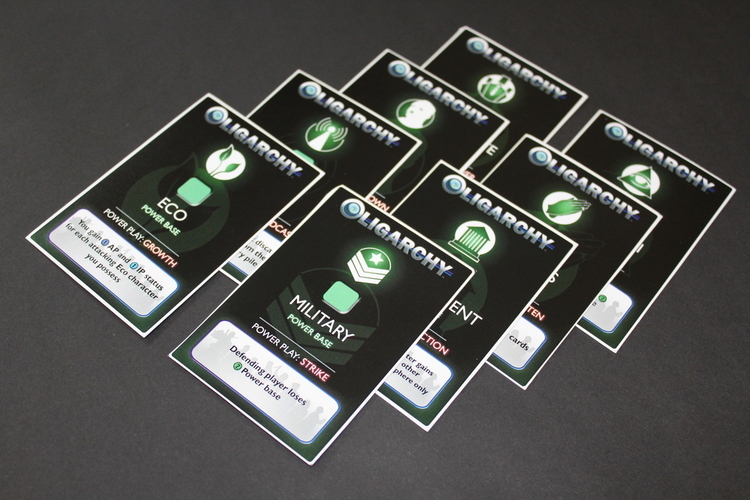 Yet another talented local designer, the dystopian Oligarchy contains adult themes and plenty of take-that play. While it is not a new game, it's certain deserves recognition. A name everyone knows for different reasons and with a whole host of titles under their belt. We love so many of their games that you should always checkout what's coming up especially if you're a fan of their Star Wars, Netrunner, Arkham Horror or Game of Thrones titles. While I won't be working for them at this show you should still check them out. This year they have a large gaming area where you can try out lots of their Kickstarter exclusive games that they have for sale. They make games that are Ore-Some. Ha Ha. 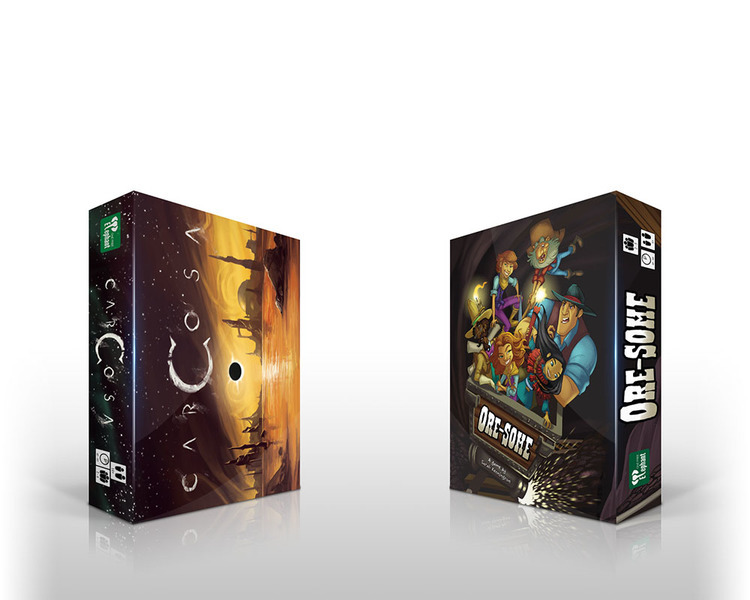 Well their two titles at the moment Carcosa and Ore-Some and you will certainly be able to check them out and even a teaser of their new offering Micro-Brewery which is coming to Kickstarter soon. 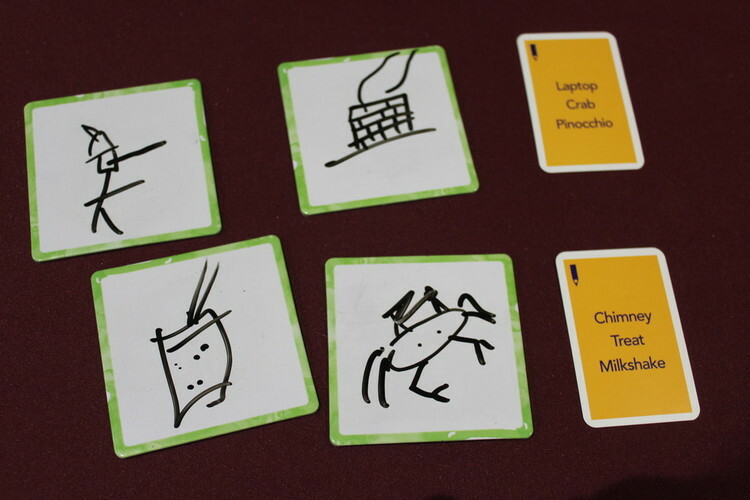 They will be demoing Villagers by Haakon Gaarder which is currently funded and continuing to do well on Kickstarter. 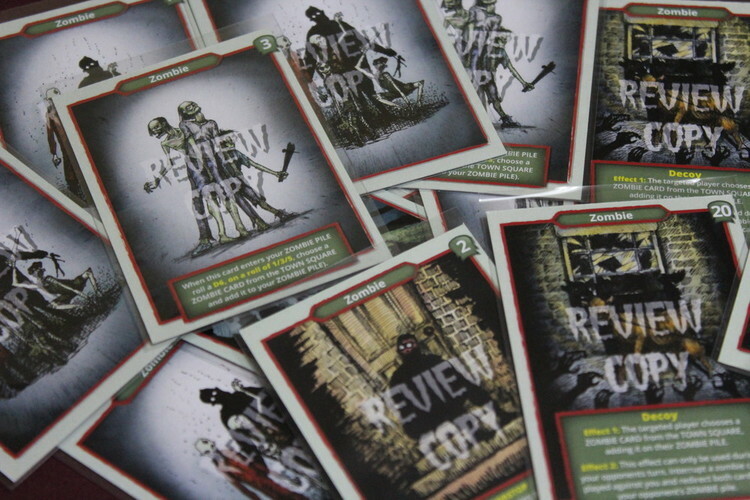 Also checkout their other game Great Scott by Dave Clark and their removable sticker sets for Gloomhaven. 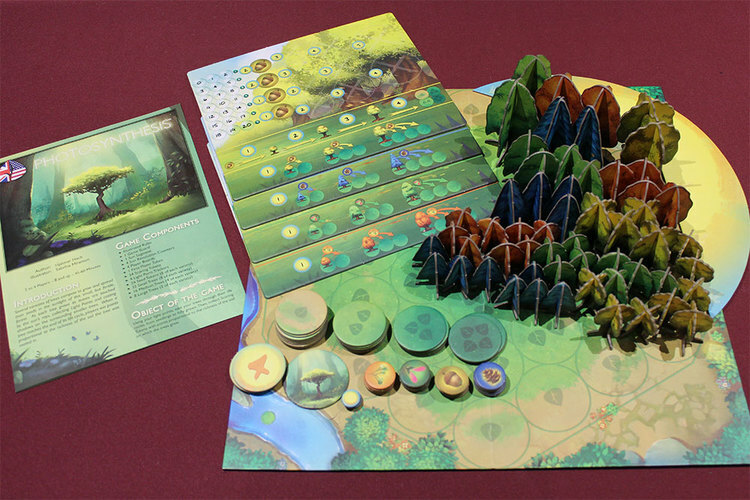 After phenomenal success with City of Kings, the 2nd Edition is currently on Kickstarter with the chance to also purchase the ultra-cute Vadoran Gardens which expands the City of Kings Universe. Ghostel expansions (Ghostel: Weird Guests & More Ghosts!) and other goodies are available on Kickstarter at the moment and I know more is in the works so you should go and speak to them about their upcoming untitled project. They are also running the 24Hr Game Design Hackathon, which I will be on the judging panel for over the weekend. 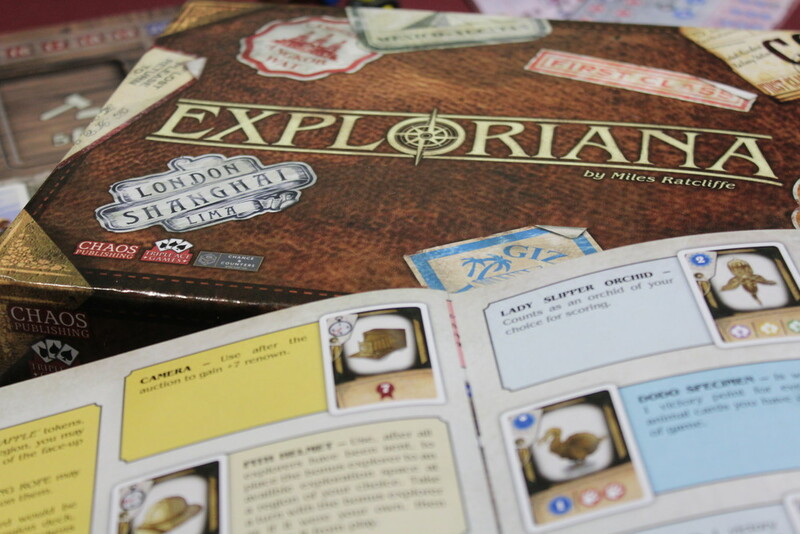 They will be at UK Games Expo, even though Exploriana has been temporarily cancelled on Kickstarter. 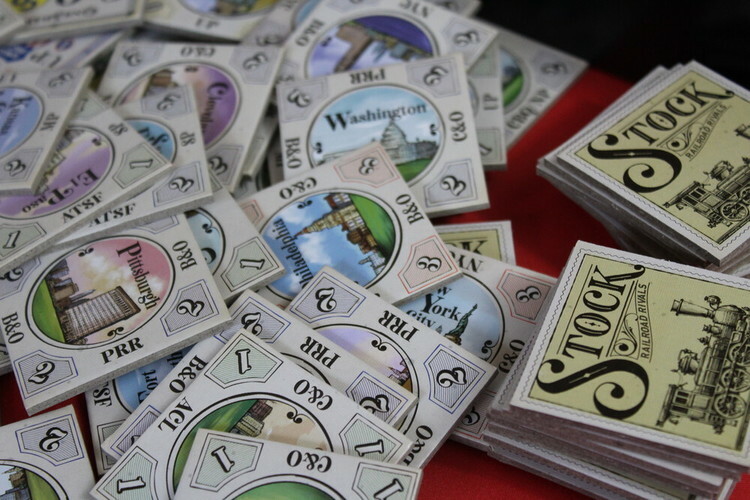 They create fun, thematic, quick and easy card games such as Cadaver or Halfling Feast and the wonderful Ironclads: Space Battles in the Victorian Aether.